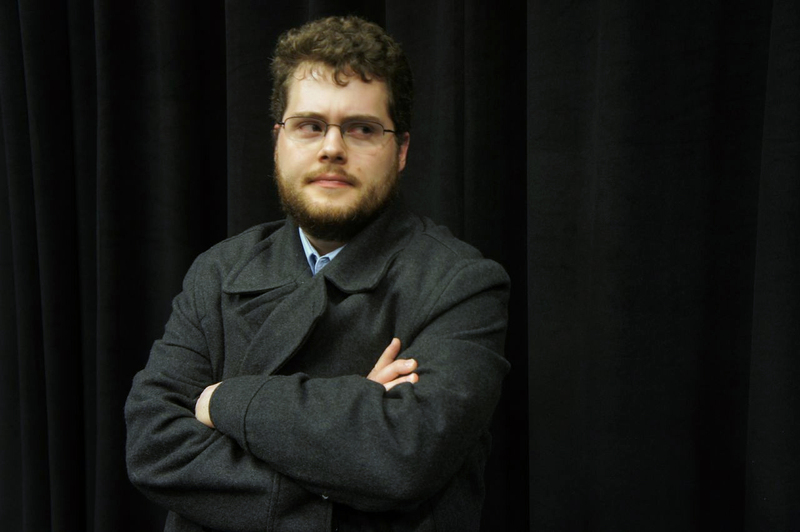 Colin Wheeler is an animator and dramaturge. Interested in challenging contemporary animation’s practices, Colin seeks to integrate forms of modern theatrical practice into the realm of animated film. His journey begins in New York State, where he completed his BA in theatre at Hamilton College in 2011. Since then he has completed his MFA in animation at the Savannah College of Art and Design, Atlanta. He currently designs PSA’s for Tobacco Centers of Regulatory Science while working to finish his Ph.D. in Moving Image Studies.